Seasonal fence care is required for all fences that are around yards. It is important that maintenance is done on them to ensure that they last the longest that they possibly can. Additionally, knowing what type of maintenance is required for each can help you make the best decision on which you want to go with for your home’s yard. Wooden fences require the homeowner to sand them down every two years or so and add another layer of paint or stain. This will keep them looking their best. In areas where the weather is moist and gets a lot of snow, this may be needed every year. However, these fences do last for some time with the right amount of maintenance done to them throughout the year. Sealing the wood can also help reduce the amount of times the homeowner must stain or paint the fence. Vinyl fences require little maintenance. If they’re painted, then the paint will need to be re-applied every year or so. However, with the increase in use of this type of fencing material, many of them come with the color already on them, so painting is oftentimes not necessary. Washing the outside of the fence down with a mild soap and water is required throughout the year. It should be done after every season to ensure that it is completely cleaned off for the next. 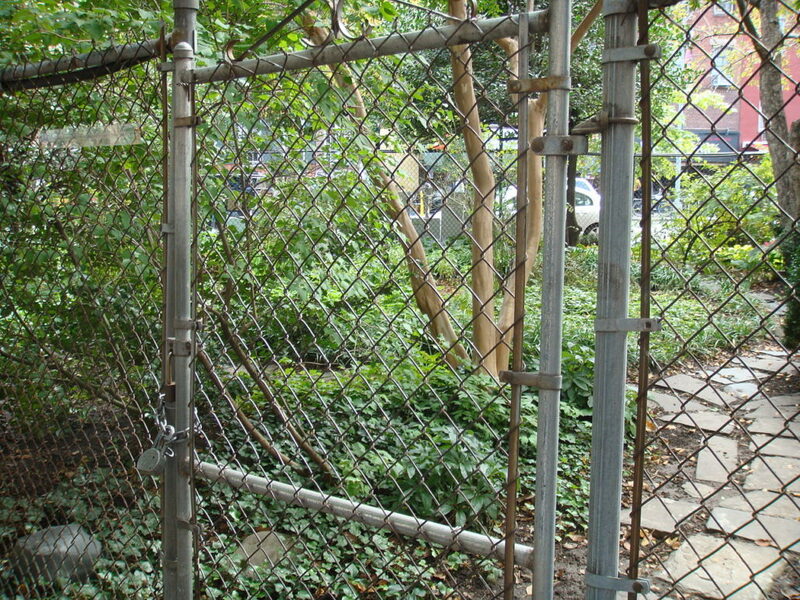 Chain link fences do not require maintenance hardly ever. Some parts of the fence may need to be rinsed off or oiled, while for the most part, they remain the metal that they always are. This is a good thing when it comes to choosing a fence with no maintenance that can stand strong for years to come. Whatever material you choose to go with for your fence, you can be sure that you’re getting the most from the fencing that you do have with the right seasonal maintenance. If you’re ready to speak with a fencing contractor for the fence you’d like to have, fill out the form on this page and Contractors Today will walk you through the info you need most.